After you make them the possibilities are endless the eggs at the link above are what my kids are working on right now. the ones in the picture I printed from my phone of of pinterest and was low quality. 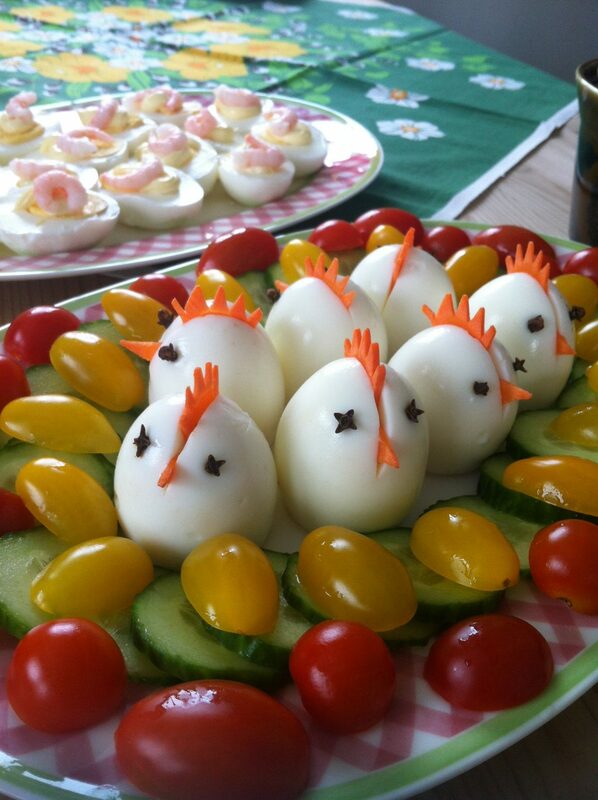 We will make a few more and I am hoping to make a small banner or decorate a centerpiece. 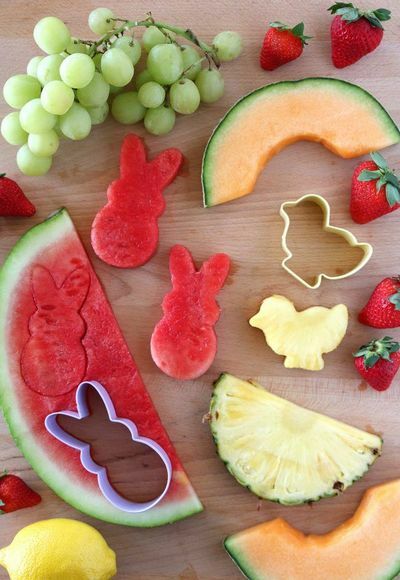 Share your fun crafts with us in the comments. 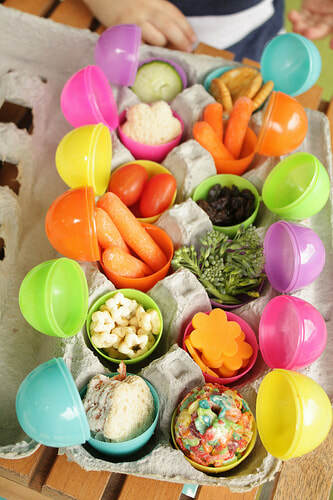 Bunny food and funny colored eggs. 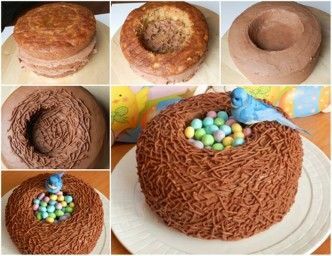 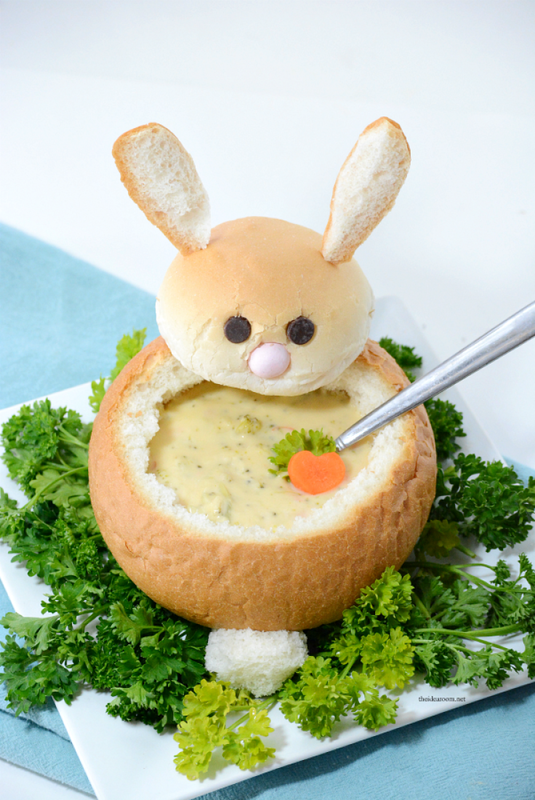 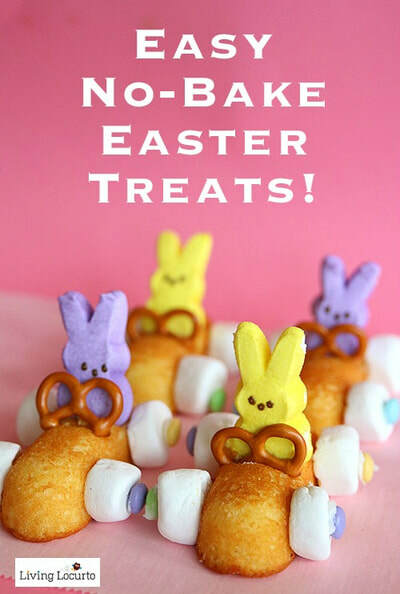 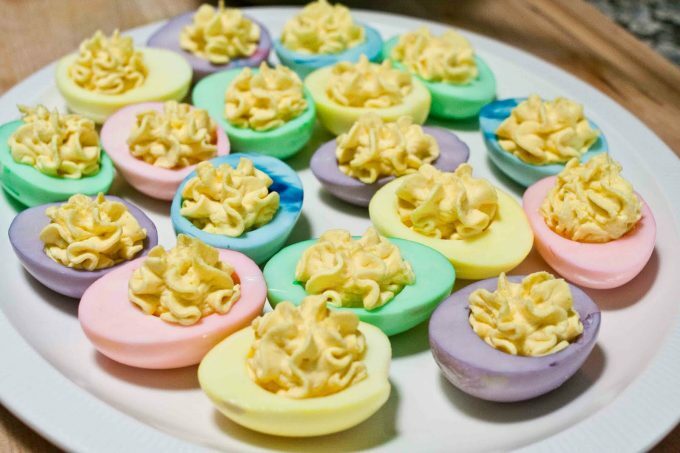 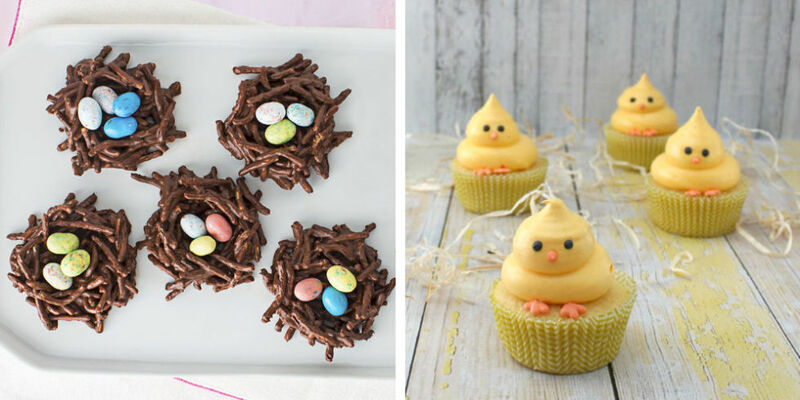 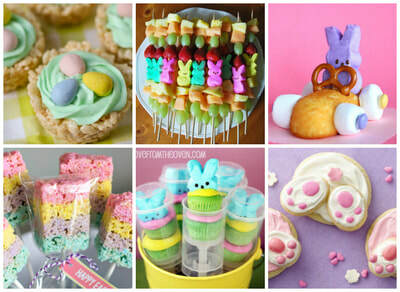 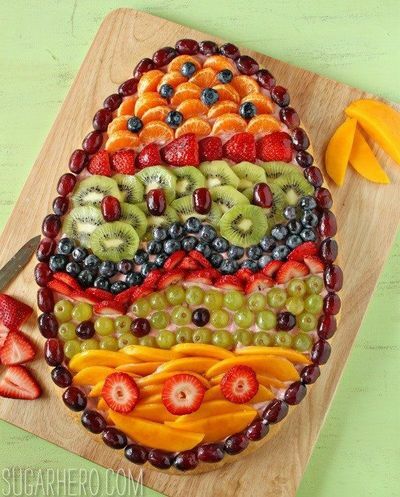 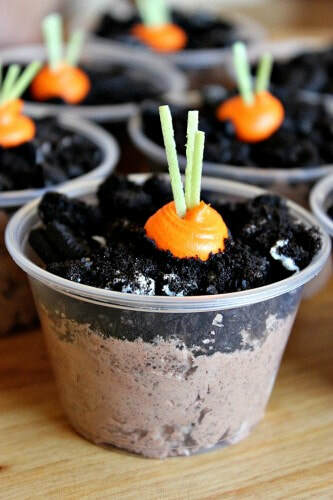 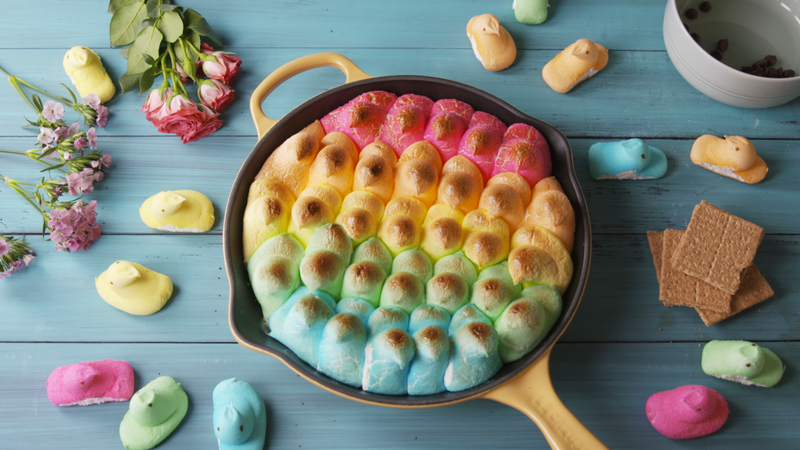 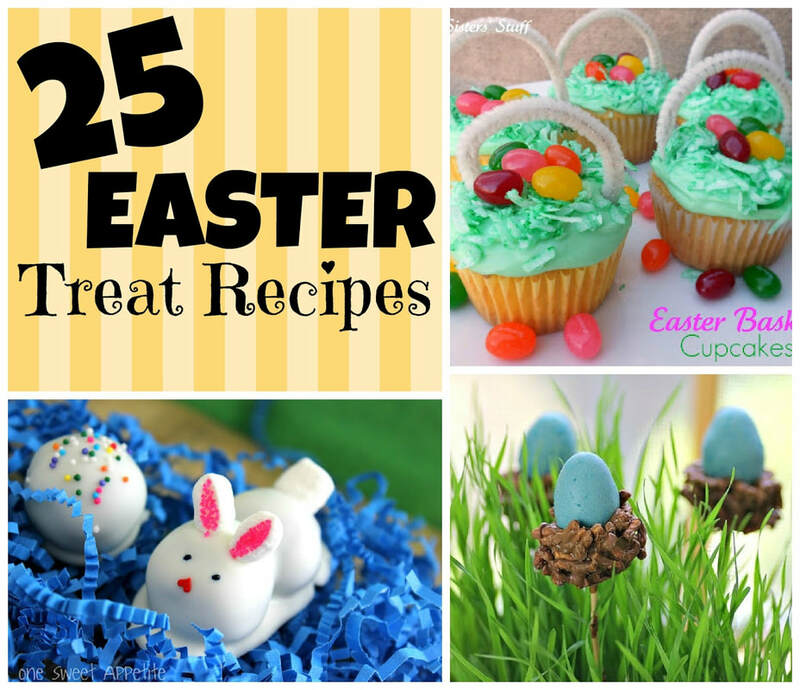 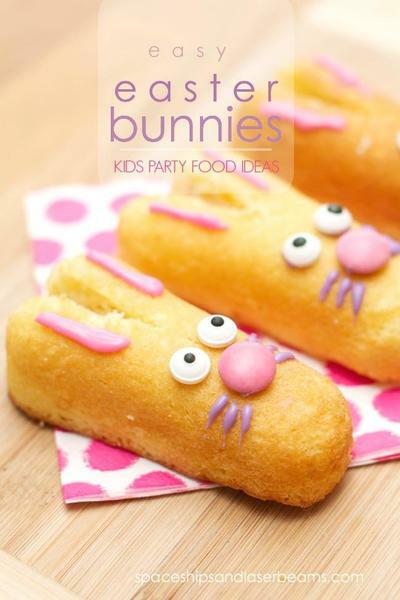 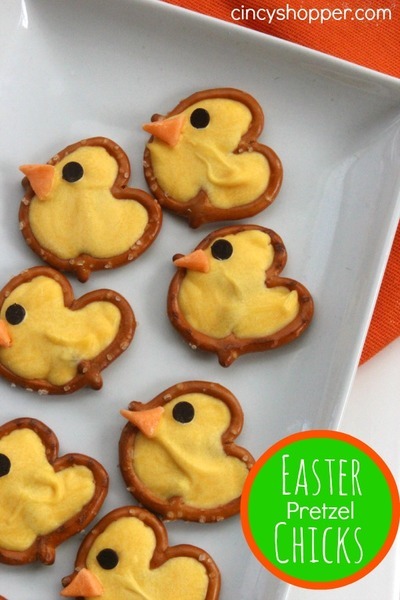 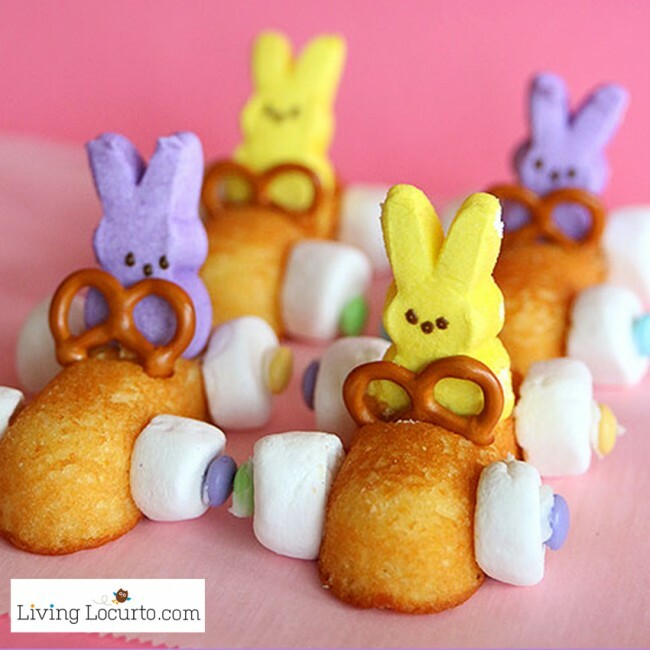 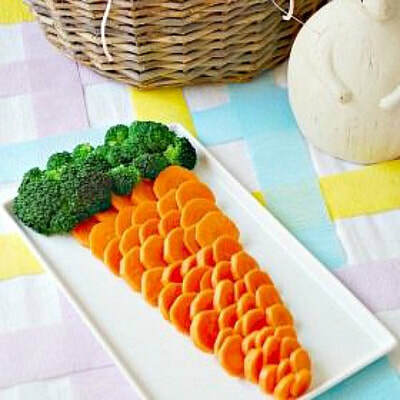 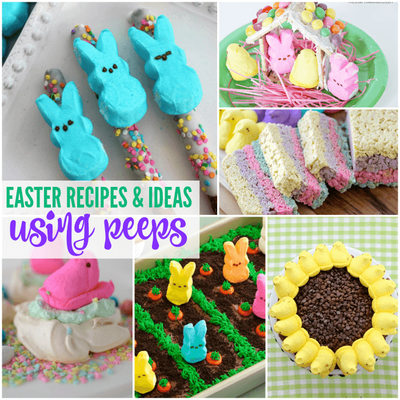 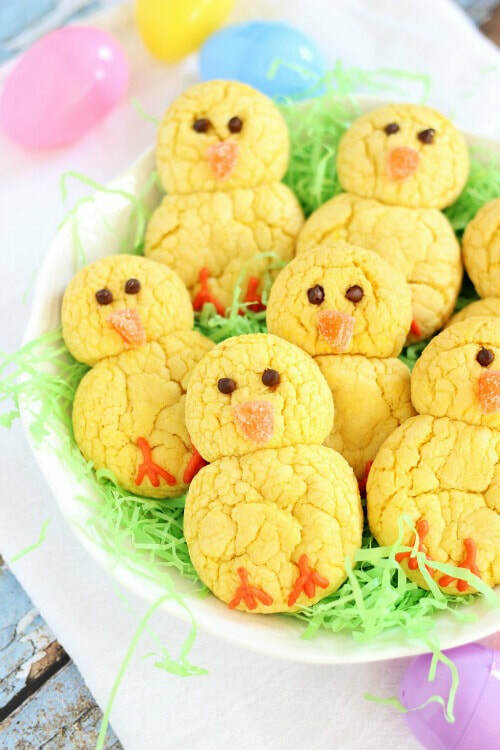 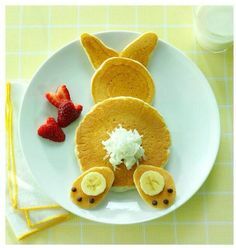 Below is a collection of Easter food ideas I have food searching google are right to the respected owners. 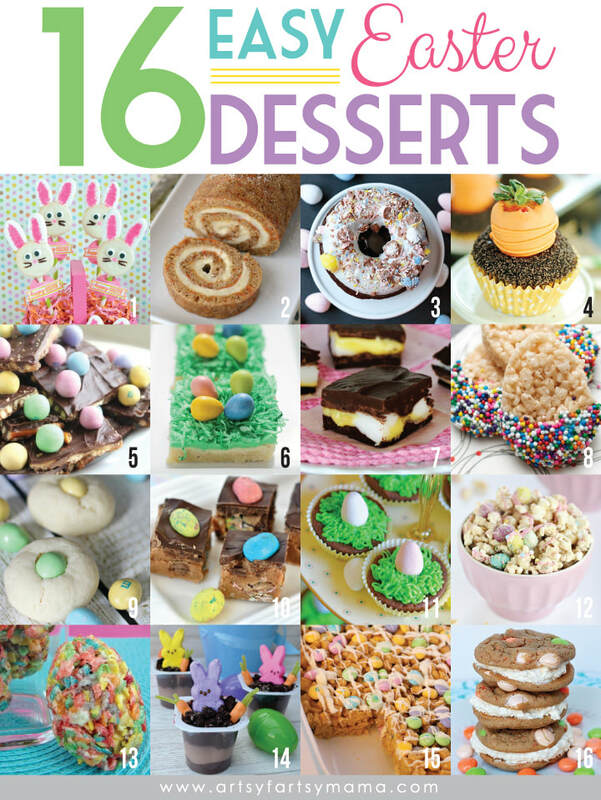 I only save the ideas that seem doable and easy so Enjoy and share your own table spreads in the comments.